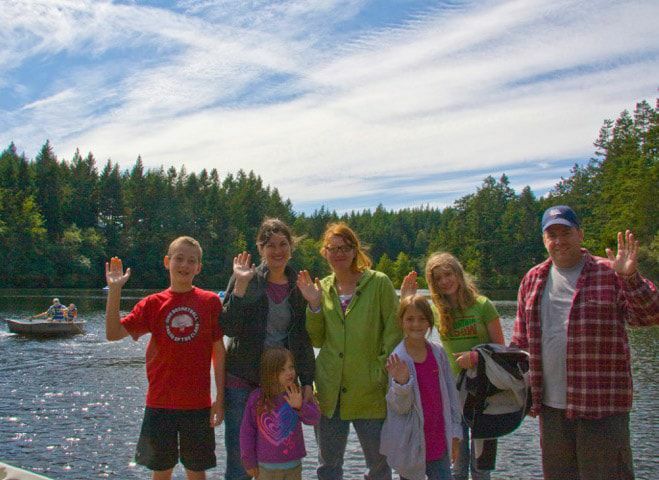 One of the premier places to camp in Washington, Lakedale’s campground is open from April through the end of September (weather dependent) and provides guests the opportunity to experience 82 acres of natural beauty while camping on San Juan Island. 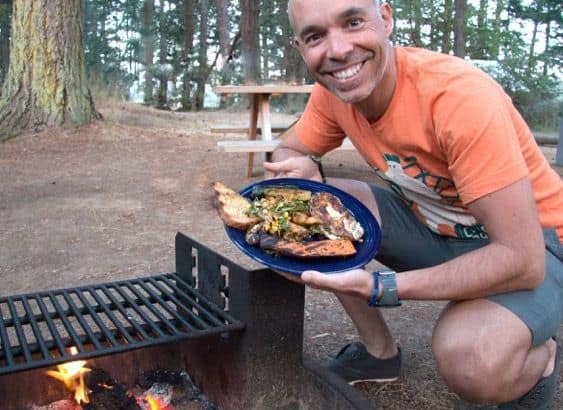 Conveniently located four miles north of the ferry landing at Friday Harbor and four miles south of the Roche Harbor Marina, the campground is easily accessible by ferry for those adventuresome folks who want to go camping near Seattle. 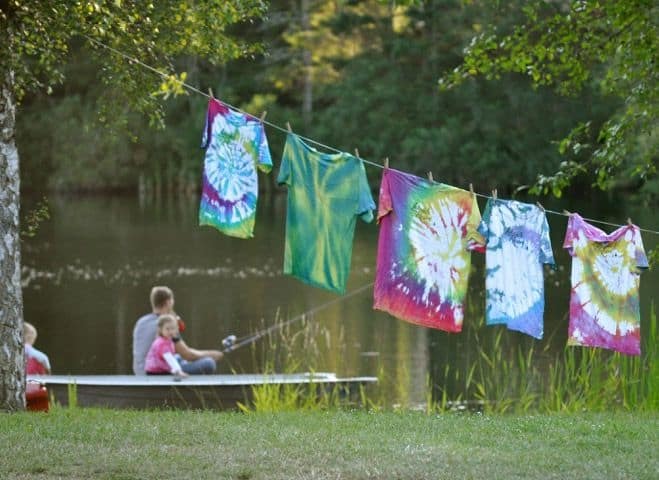 Camping was never so EZ! 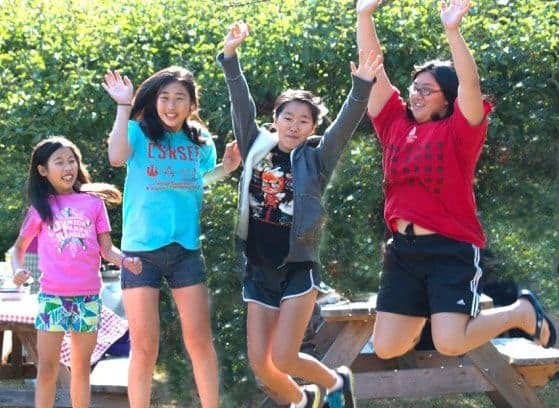 Want to camp but don’t have the time or equipment? Let us help! Book a campsite and we’ll set up a 2-person REI tent with rain fly and canopy, with 2 cots and 2 camp chairs for lounging. Set up when you arrive, and we’ll take it down when you leave! (All you need to bring are the sleeping bags!) 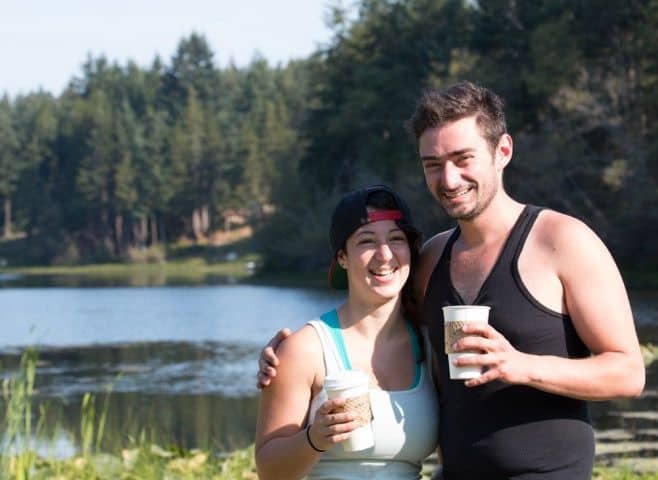 Add $45 to your favorite campsite (hike-in/bike-in sites not included) and you’re CampingEZ! Please call us at 800.617.2267 to arrange. 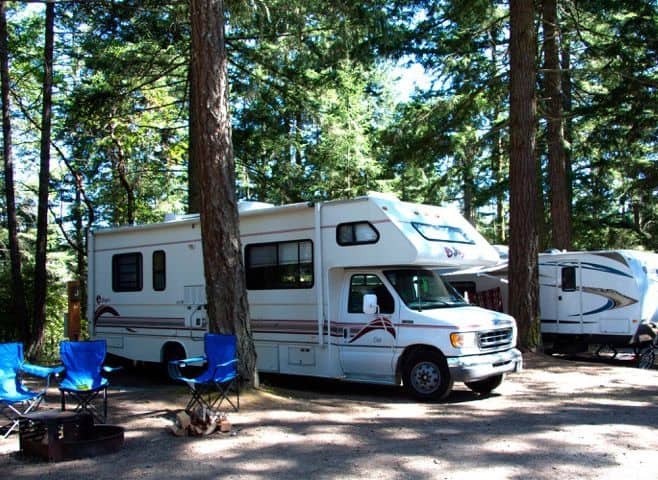 Our Classic Campsites can accommodate one tent, four people, and one vehicle. 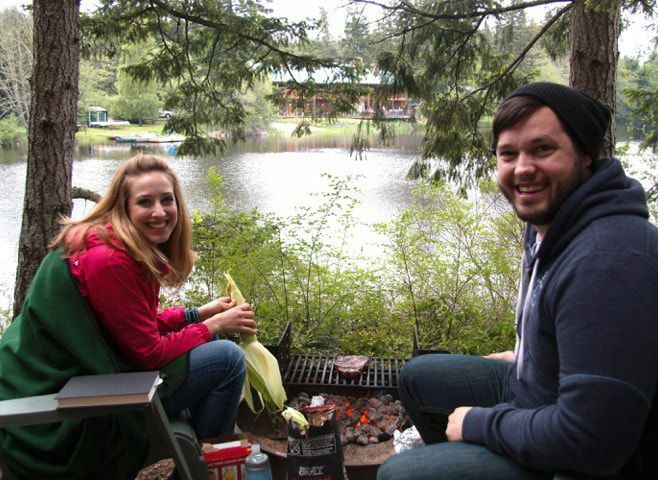 Each campsite features a fire pit and picnic table. 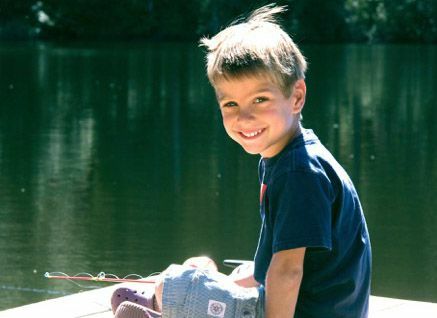 Each of our Lakeside Campsites is situated next to one of our three beautiful lakes. 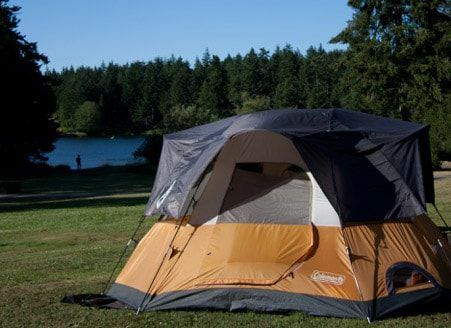 These sites can accommodate one tent, four people, and one vehicle. 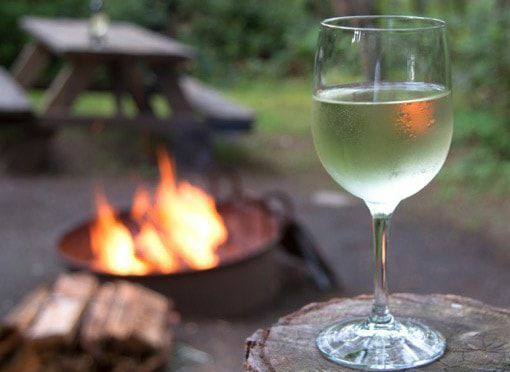 Each campsite features a fire pit and picnic table. 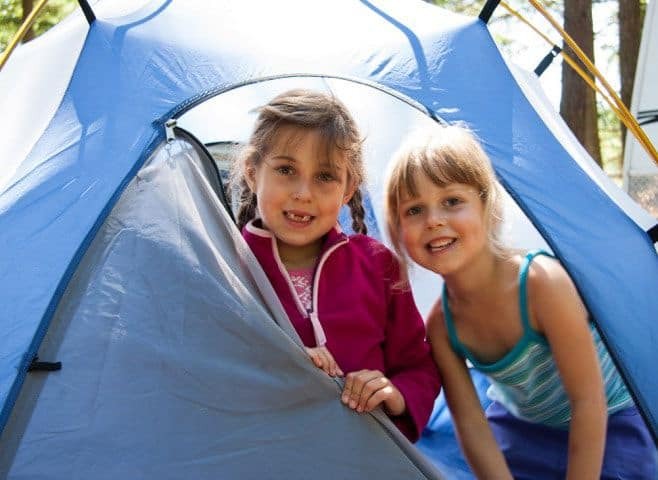 Our Family Campsites are perfect for guests with large tents or multiple small tents. These sites can accommodate eight people, and two vehicles. Each campsite features a fire pit and picnic table. 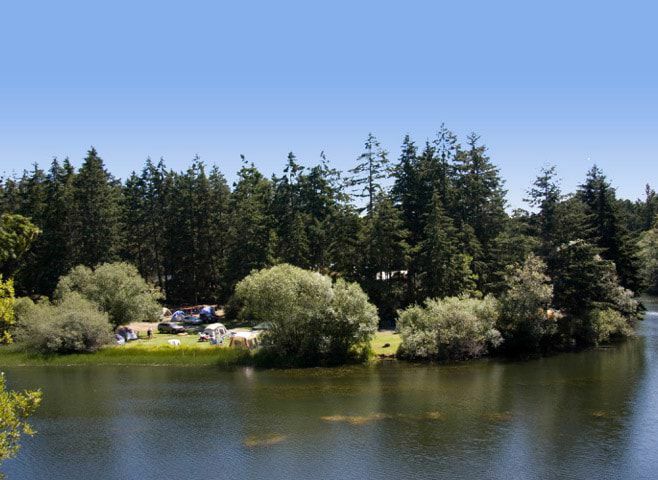 Each of our Lakeside Family Campsites is situated next to one of our three beautiful lakes and is perfect for guests with large tents or multiple small tents. These sites can accommodate eight people and two vehicles. 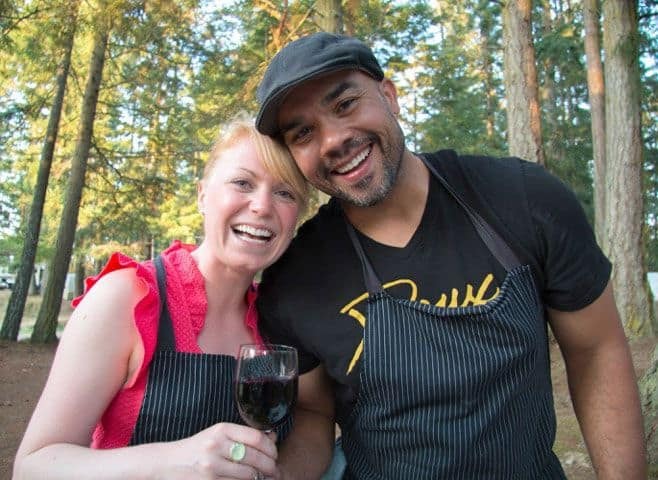 Each campsite features a fire pit and picnic table. 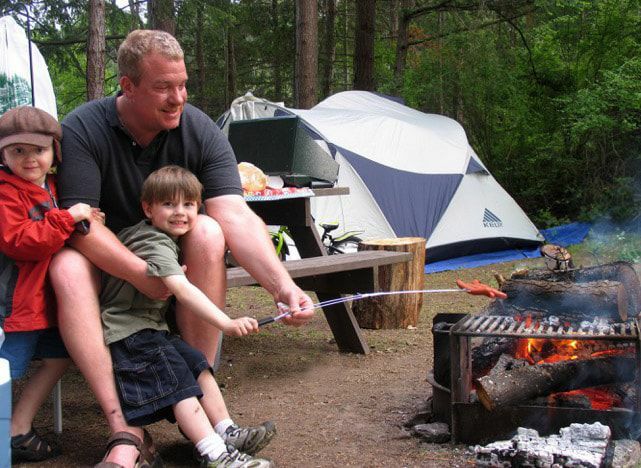 Our Double Family Campsites are perfect for guests bringing the whole family! 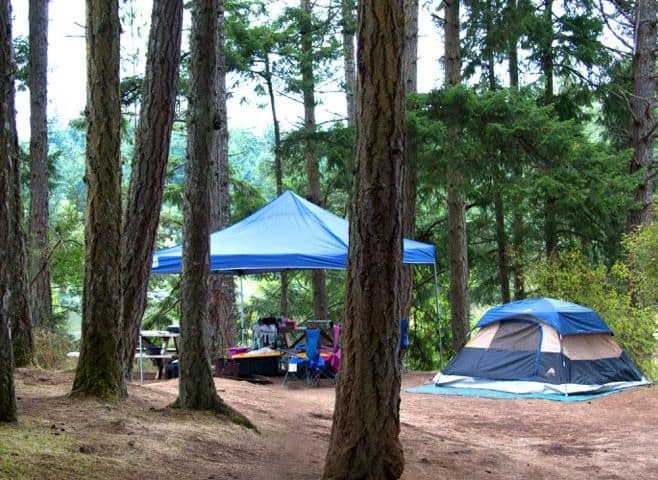 These sites can accommodate eight tents, 16 people, and four vehicles. 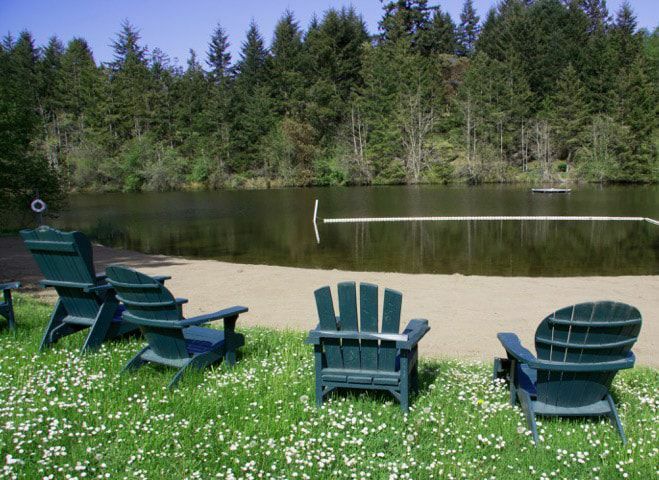 Each campsite features two fire pits and four picnic tables. 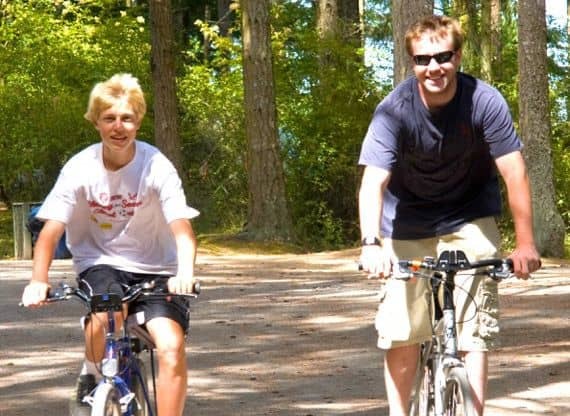 These sites are intended for use by guests coming to Lakedale on foot, or on bicycles. 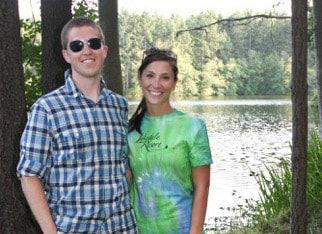 No parking is available at Lakedale for Hike-In/Bike-In campsites. 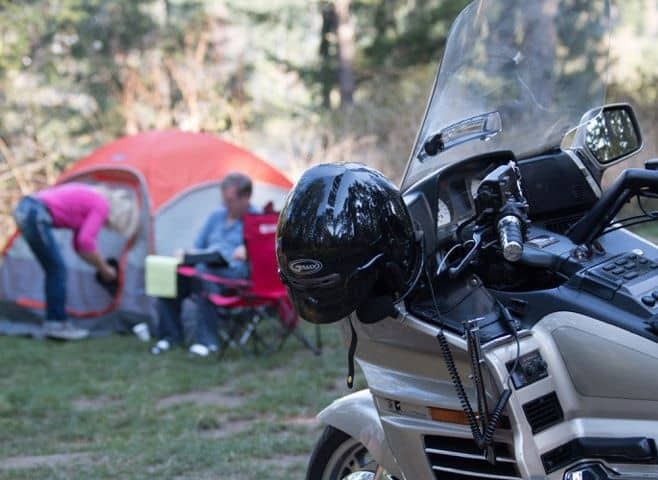 The Hike-In/Bike-In sites are perfect for guests seeking more wooded areas that have one or two small individual tents. 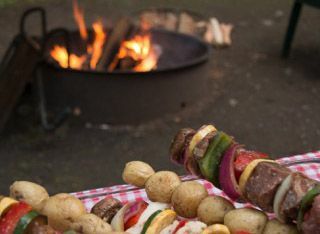 Each campsite features a fire pit and picnic table. Includes water and electrical hookup. Also features a fire pit and picnic table. 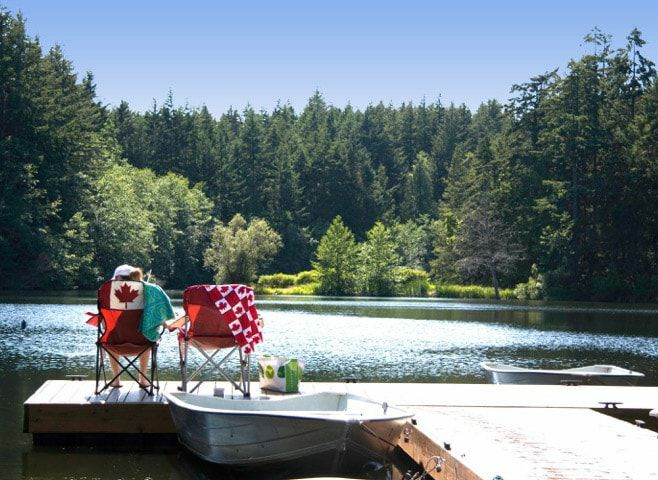 Book your campsite online now or please phone 1-800-617-2267 to make your reservation.